The lovingly cultivated philosophy of Kathryn Anne Flynn. 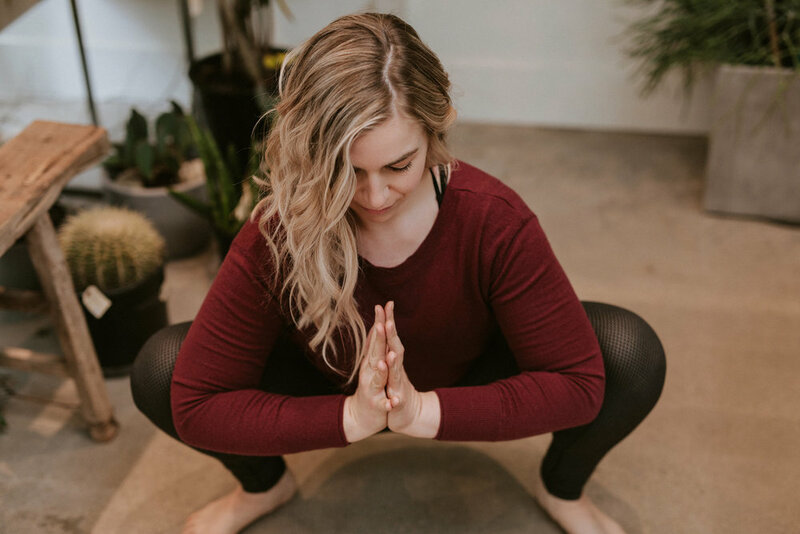 A corner of the internet with writing and podcasts on yoga + Ayurveda, free resources for yoga teachers and students, and information on attending Kathryn's workshops and teacher trainings in Ottawa, Canada, and beyond. Looking for the podcast? You can listen to every episode and find the resources and guests from each episode. Foundational yoga teacher training programs are essential yoga education. If you are looking for insight into practicing well and knowing yourself, read on. Eventually, we all crave continuing education to feed the living tradition of yoga. The 300 hour program provides community and ongoing learning.